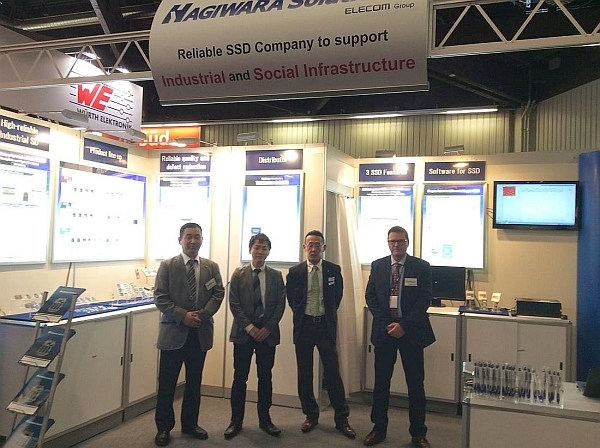 Newsletter 1603 – Embedded World Conference 2016 – Takebishi Europe B.V.
We are pleased to announce that Hagiwara Solutions Co. Ltd.(Nagoya, Japan), one of the partners of Takebishi Europe, will be exhibiting at the world largest embedded technology exhibition “Embedded World Conference 2016” on February 23rd-25th at the Exhibition Centre in Nuremberg, Germany. We would like to invite you to visit us at Booth 2-540 in Hall 2. Please come and check out our state-of-art flash storage solutions. 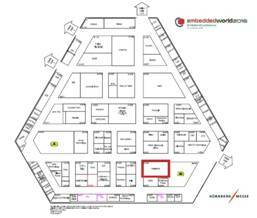 The Embedded World Conference is known as the world’s largest embedded technology exhibition. You can print the free exhibition admission voucher using below link and code.